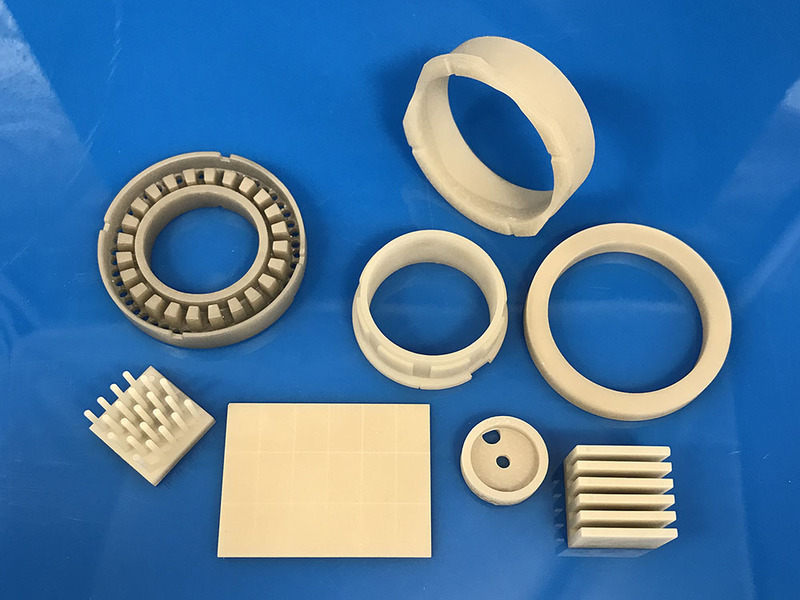 With its properties of electrical insulation and excellent thermal conductivity, Aluminum Nitride Ceramics is ideal for applications where heat dissipation is required. In addition, since it offers a coefficient of thermal expansion (CTE) near that of silicon, and excellent plasma resistance, it is used for semiconductor processing equipment components. 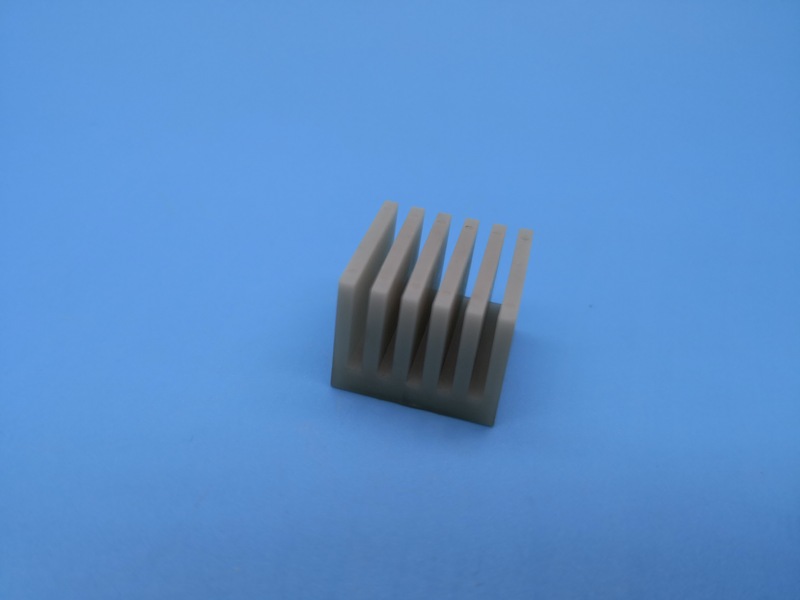 Aluminum Nitride Ceramics exhibit exceptional characteristics, making them useful in various applications. High thermal conductivity combined with good electrical insulation characteristics. Exceptional stability when exposed to many molten salts. Favorable mechanical characteristics extending into the high temperature range. Low thermal expansion and resistance to thermal shock. Special optical and acoustic characteristics.